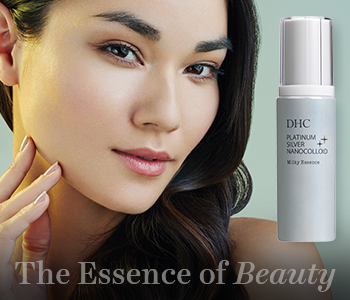 Take the effectiveness of your skincare up a notch with the DHC Boosters collection. A range of products that work to protect, hydrate and improve the overall condition of your skin, the collection offers targeted treatments for all your skincare concerns. Whether you’re looking to minimise the appearance of wrinkles and pores, or maximise your complexion’s moisture and radiance, the collection will leave your skin looking healthy and rejuvenated.